My weekdays are very busy. 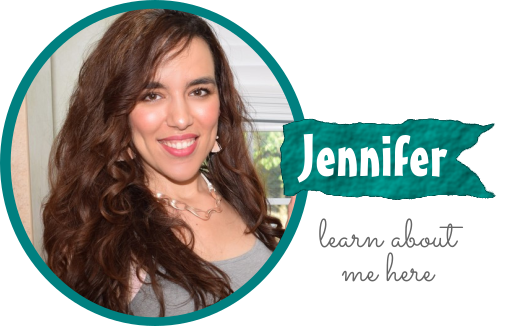 While the kids are in school, I am usually working from home or running errands around town. While I love the freedom & flexibility of being an entrepreneur, it does require a certain level of discipline to stay on track with all my tasks & responsibilities. Today, I will share my favorite productivity tips that help me stay efficient throughout the day. When it comes to keeping productivity levels high, I find that it’s important to keep snacks simple during the day. I recently discovered Cole’s MIDDLES™ from Walmart and I’ve been really loving their delicious taste & convenience. There are six varieties available to personalize all your snacks & meals: Pretzel Beer Cheese, Bread 5 Cheese, Bread Mac & Cheese, Pain Bagel Cream Cheese, Everything Bagel Cream Cheese, French Toast Cream Cheese. Check them out here! I picked up the Bread Mac & Cheese and Plain Bagel Cream Cheese varieties. 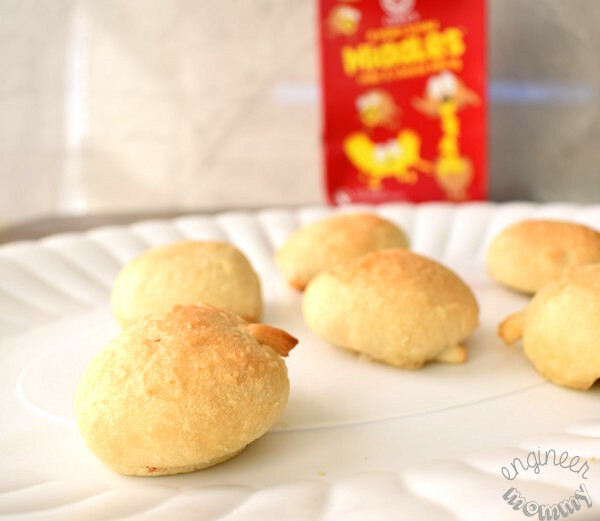 Preparing them is simple- just pop them in the microwave for one minute! Manufactured by a leading bread company (Cole’s Quality Foods, Inc.), MIDDLES™ are totally shaking up the snack aisle! Just look at how adorable they are! When I’m working on the computer for hours on end, I need convenient snacks to keep me going. 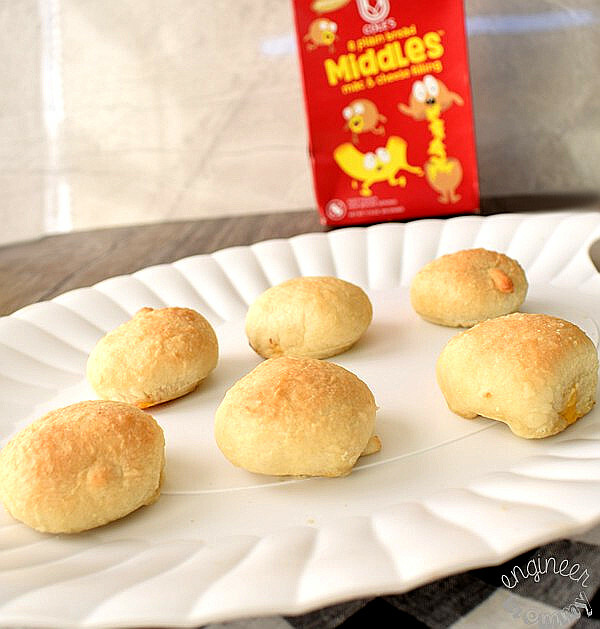 Cole’s MIDDES™ are the perfect snack to stave off hunger and keep me focused! The exterior of these snacks is deliciously soft and fluffy. By the way, MIDDLES™ are produced in a nut and tree nut free facility, which I totally appreciate! Allergies are common in my family. 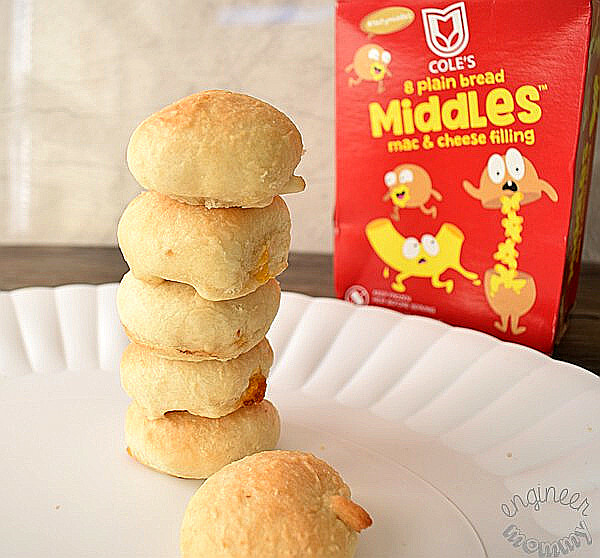 MIDDLES™ are filled with a delicious, creamy cheese. My variety was the Mac & Cheese, so it was filled with a delicious combination of macaroni noodles & cheese. It’s a simple filling but it’s pure perfection. And when it comes to these snacks, they are never too cheesy, am I right? Pick up Cole’s MIDDLES™ at Walmart. Oh, before you head to the store, take advantage of this $1 Off Coupon– it’s available on all six varieties. In addition to keeping convenient snacks on hand, blocking out distraction is important to stay focused during the day. Do you get an automatic notification every time you get a new email? Turn that off! Do you love to browse your social media feed in the middle of the day? Let technology work in your favor- use an app that will block certain social media sites during the workday. By keeping a laser focus on the task at hand, you will be more efficient and get your work done in less time. One of my favorite productivity tools is my timer. It’s a simple kitchen timer but it helps me stay accountable for how much time I devote to various tasks. If I want to devote only one hour to Project A, for example, I will set the timer to one hour. This simple act motivates me to work efficiently, avoid distractions and stay accountable to my time goals. I have always been an early riser naturally, so this one is relatively easy for me. However, to get more done in the day, find a way to get more usable hours in the day. One way to accomplish that is to get out of bed earlier in the morning. Create a morning routine that makes it easy to wake up (hello coffee!) and plan your day. For me, my mornings always start with a big mug of coffee (or tea) and my calendar / planner. I like to look at my daily tasks and prioritize them so I can figure out which ones I want to tackle first. 5. Tackle your least favorite task first! Is there a particular job that you dread? Do that one first. 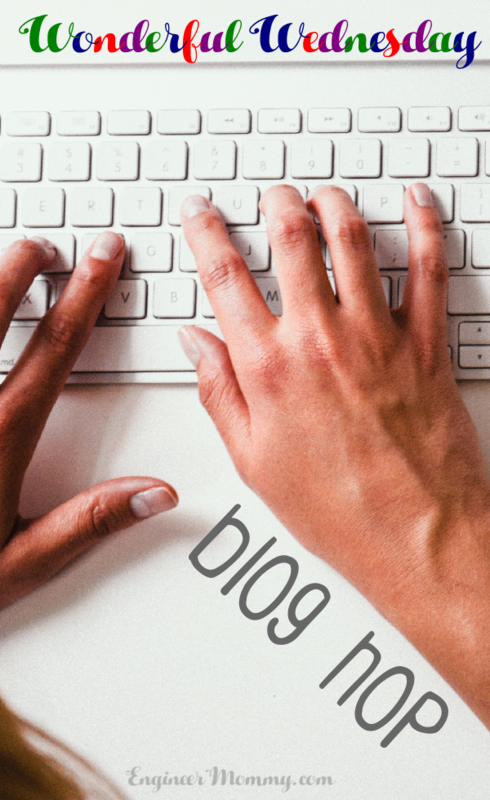 Maybe it’s a blog post that you don’t know how to start. Maybe it’s that home remodeling project that just seems too overwhelming. Do the one item that you are procrastinating. Once you can check that one off your to-do list, you will find your day moves much more smoothly. 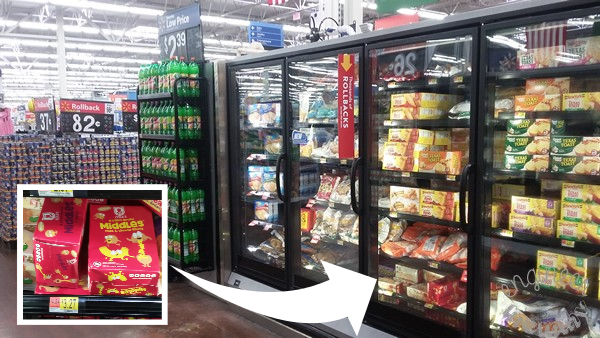 Don’t forget to pick up Cole’s MIDDLES™ at Walmart to make snacking simple during your workday. What is your best productivity tip? I’m laughing reading this because I’m currently trying to get productive but fighting the “I don’t want to!” Thanks for the boost, time to get to work! My kids would love these. 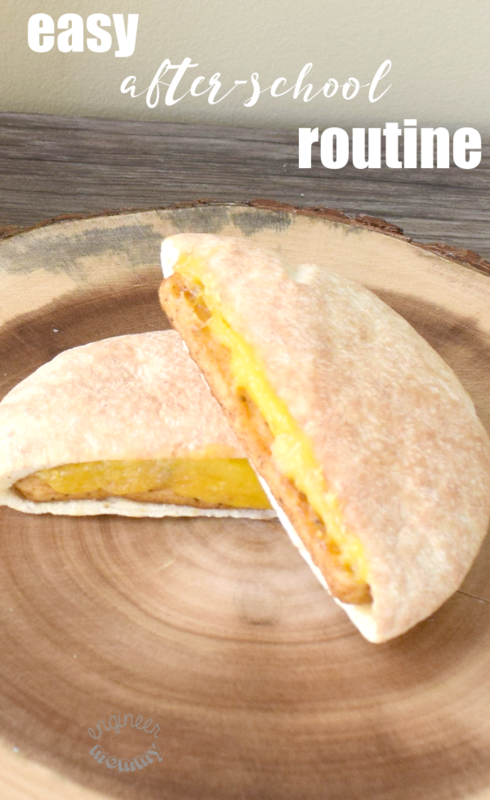 I’m trying to cut the carbs, but this would be a great snack for my skinny little boys full of energy! 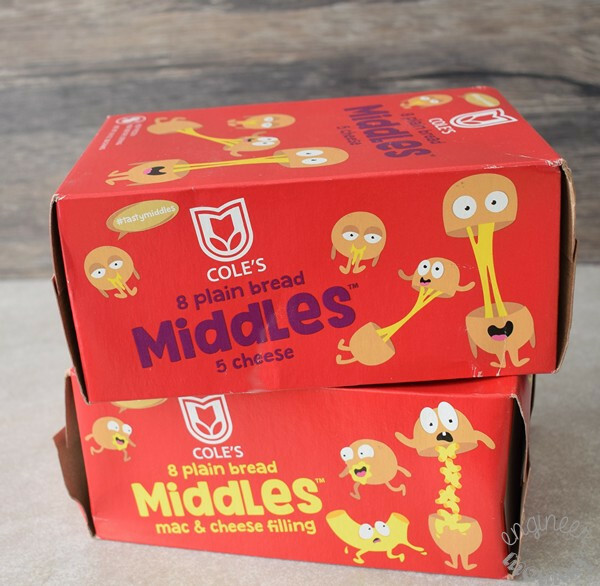 I had never heard of Coles Middles before but boy, they look absolutely delicious. That mac n cheese filling would totally be up my alley. I’ve never heard of these, but I know my kids would love them! I’ll have to check them out.. best of both worlds with bread and mac n cheese! Thanks for the productivity tips too. I’m not the best at waking up early – that one is always a struggle. Now these look like some yummy snacks!! I would love to try these for myself, thanks! I have seen these in the store and wondered about them. I bet my kids would like them. Well, those sound so good! When I get into the groove of my work, I don’t want to stop to make a full out lunch. These would be awesome to stave the hunger but give me a delicious break in my day. The need to productive is a constant battle. There are days where I just want to hang out and watch t.v. I’ll have to keep an eye out for these and give them a try. 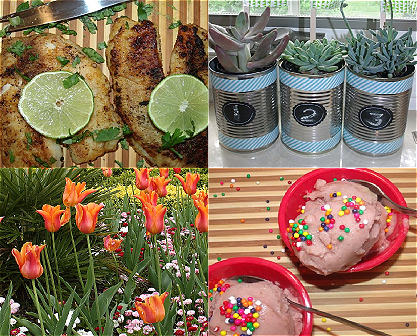 Alright – those look dang tasty! I need to find them in the stores I shop! Those snacks look so good! My son and daughter would love them. Great tips too! 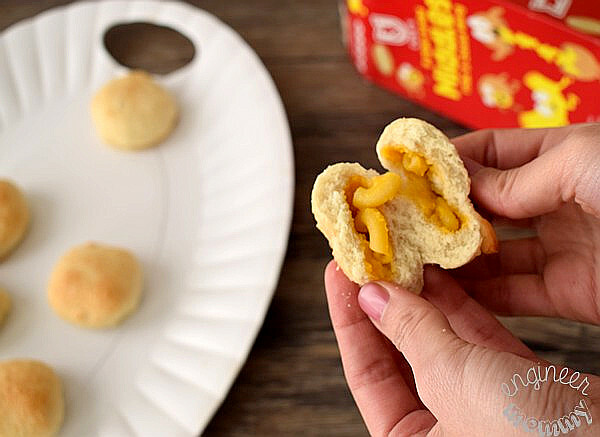 Forget the kids, I want some mac & cheese stuffed treats! What a great post. I love these products. They’re so good! The pretzel ones are some of my favorites. This is what I am looking for. My kids will love this for sure. Wow that sounds like every little kid I know getting an answer to their prayers! Walking up early really does making a difference in me getting things done! I can knock a few things off to to do list before everyone else gets up. Making snacks happen easier will save me time too! There are mac and cheese ones? Sign me up! I love the ide of keeping snacks simple! I would add to keep them healthy, too! I have the pretzel beer cheese variety in my freezer right now. My wife picked them up for me on her last grocery shopping trip because they looked like something I’d like. Haven’t tried them yet. Will probably eat them while watching the Super Bowl. We have those in the freezer, we just haven’t tried them yet. I forgot about them! These are great tips. It’s so important for me to have simple snacks on hand or I might just forget to eat on my busy days. We’ve never tried that snack. Funny because our son is a big fan of mac and cheese. I will check that out. Looks good!